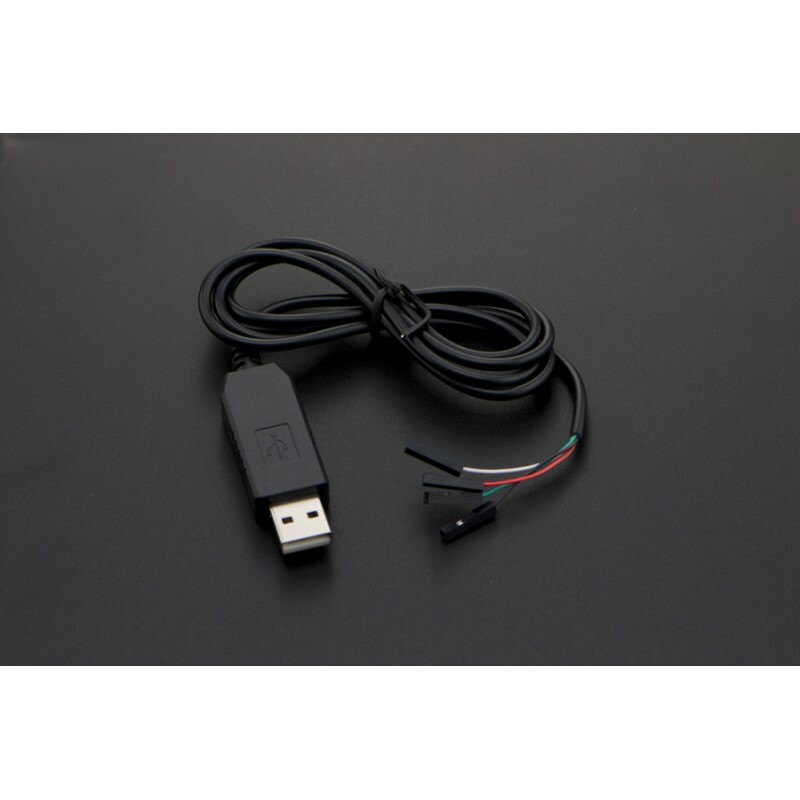 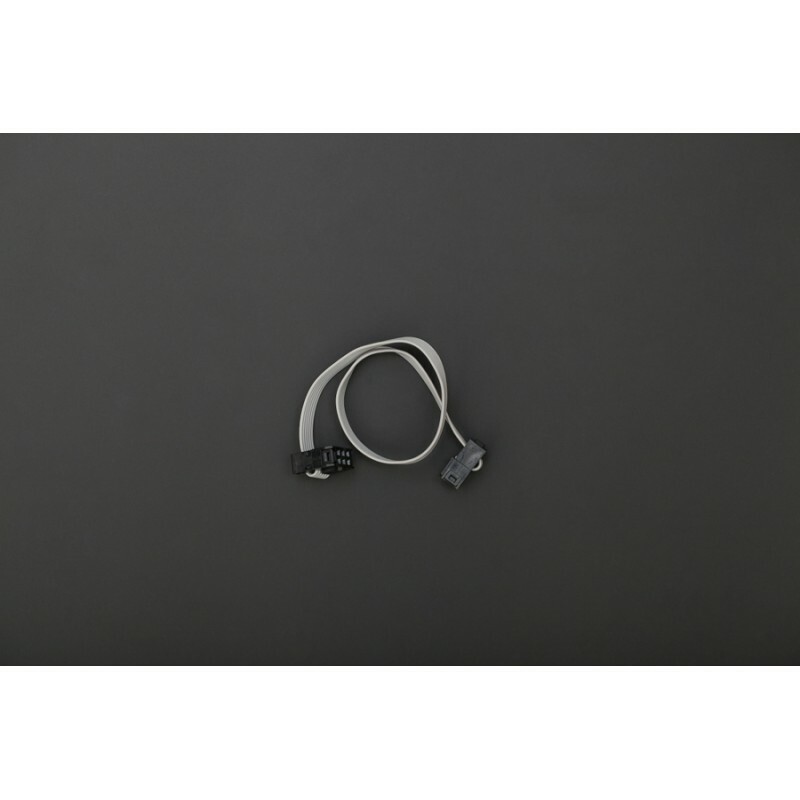 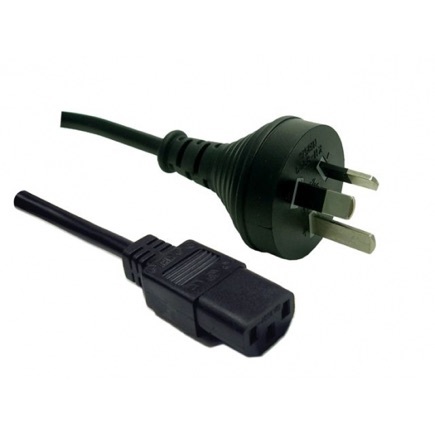 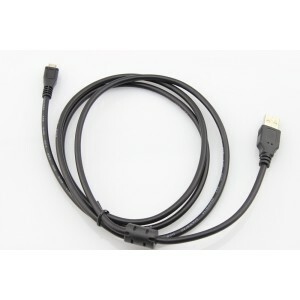 Dynamix - 1M 3 Pin Plug to IEC Female Plug 10A, SAA Approved Power Cord BLACK Colour. 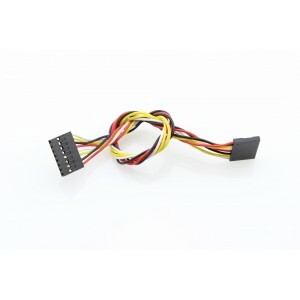 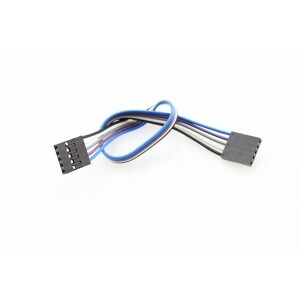 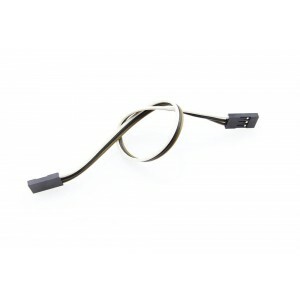 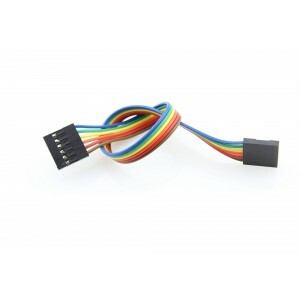 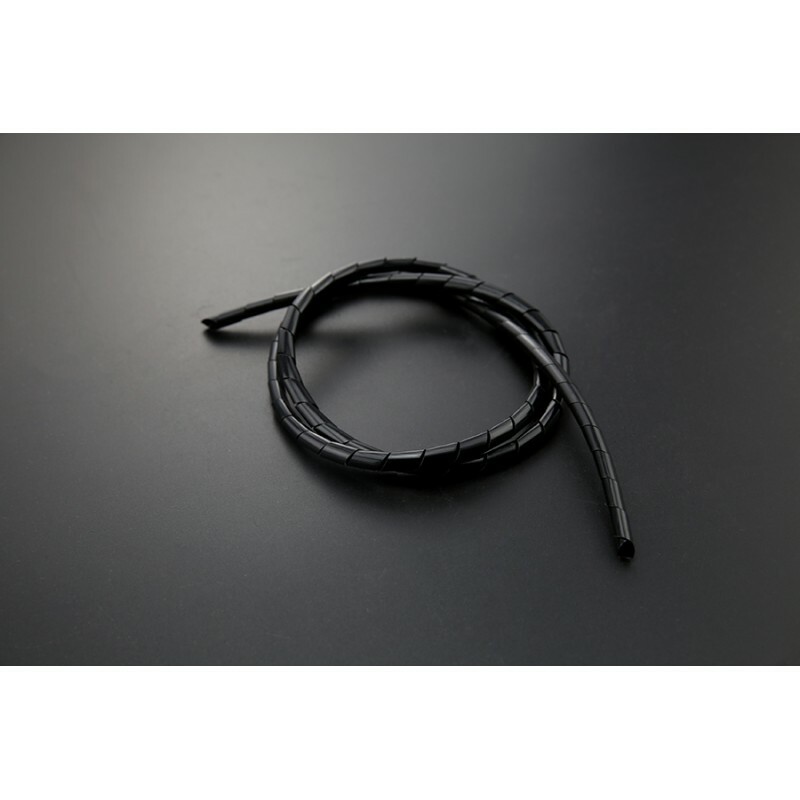 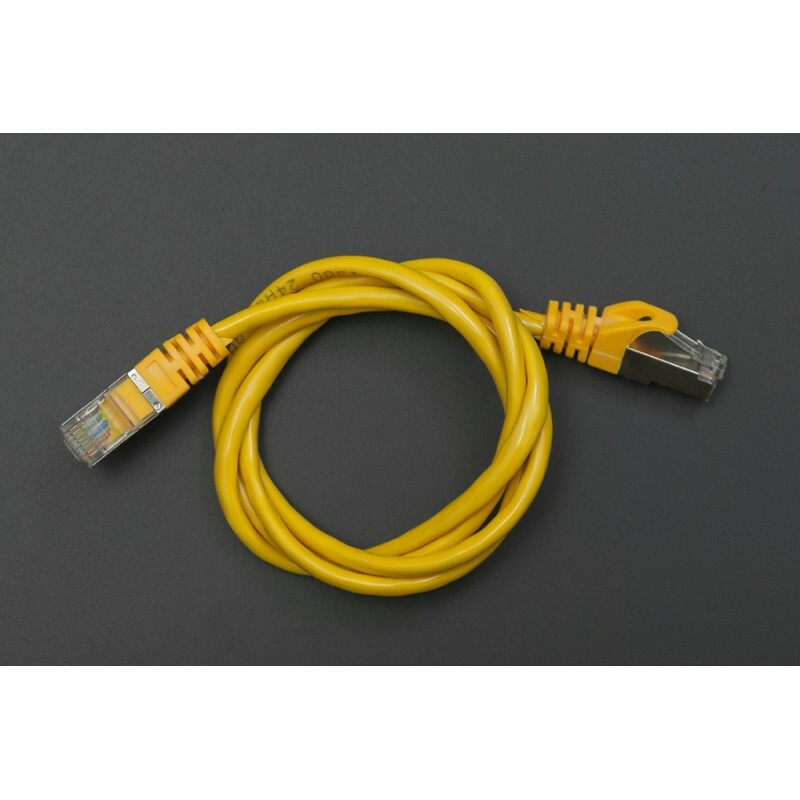 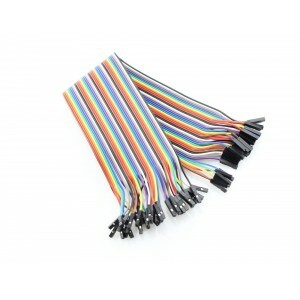 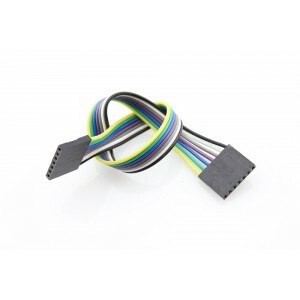 This is a splittable 40 pin 30mm length dual male jumper wire for 2.54mm, it is very flexible, can be used at bread board or other places that need connection. 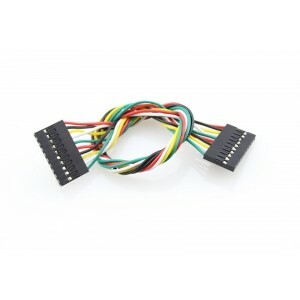 it is able to transform to 1-40 pin jumper wire. 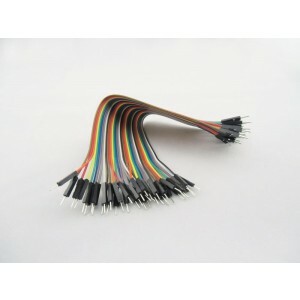 This is 200mm long 5pin female to female jumper wire which uses high quality 26# line. 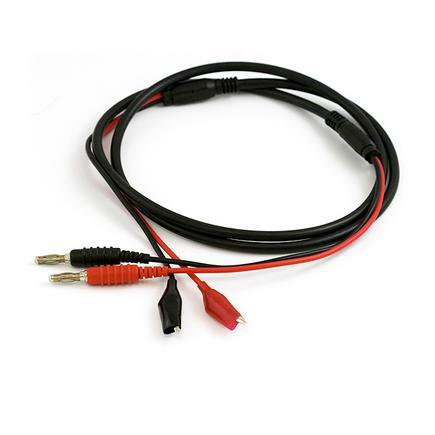 Great for jumping from board to board. 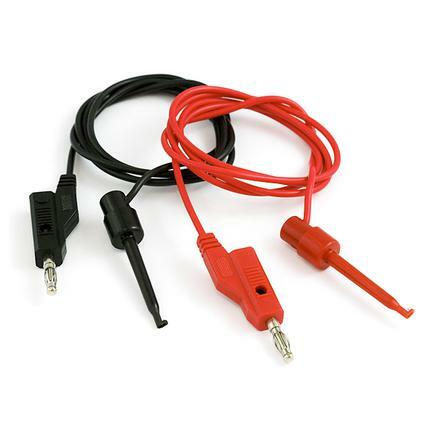 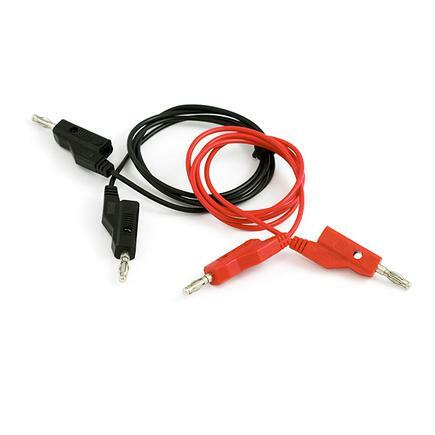 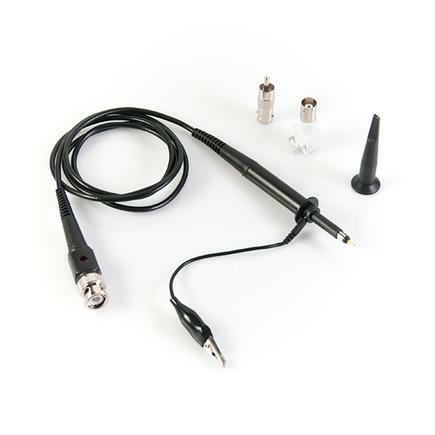 These are simple jumper wires used on standard 2.54mm(0.1") breakaway headers. 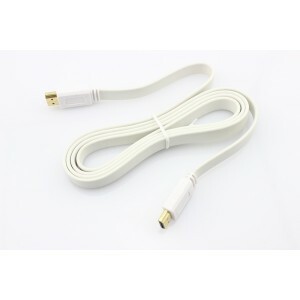 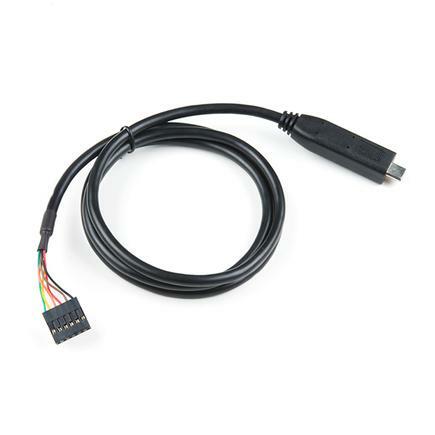 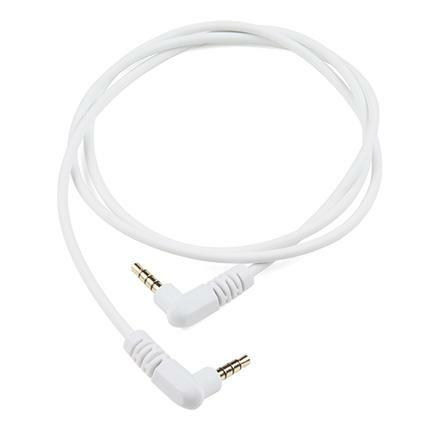 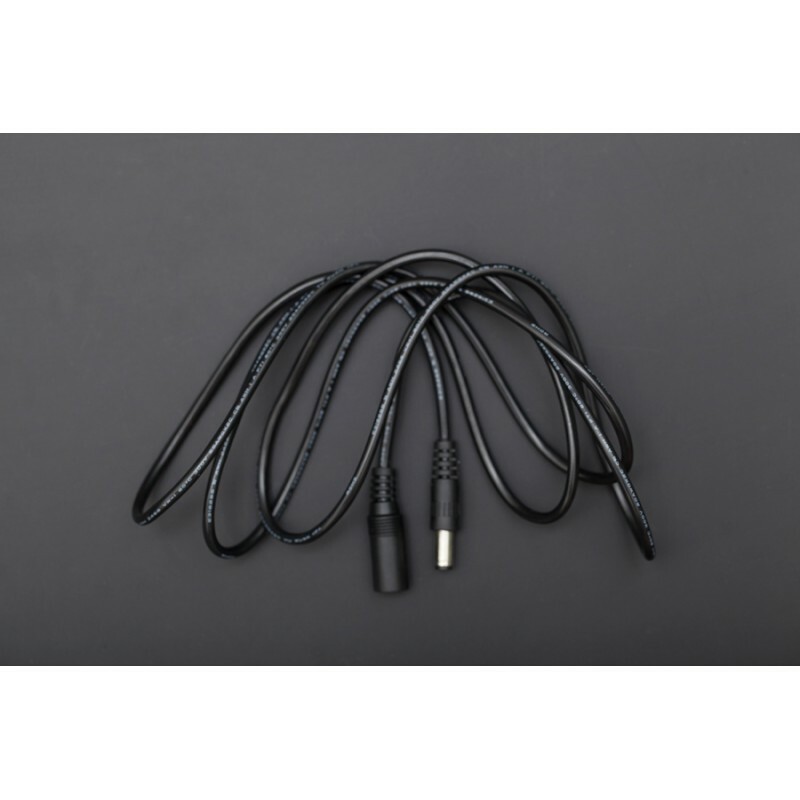 The pack include 5pcs of this cable. 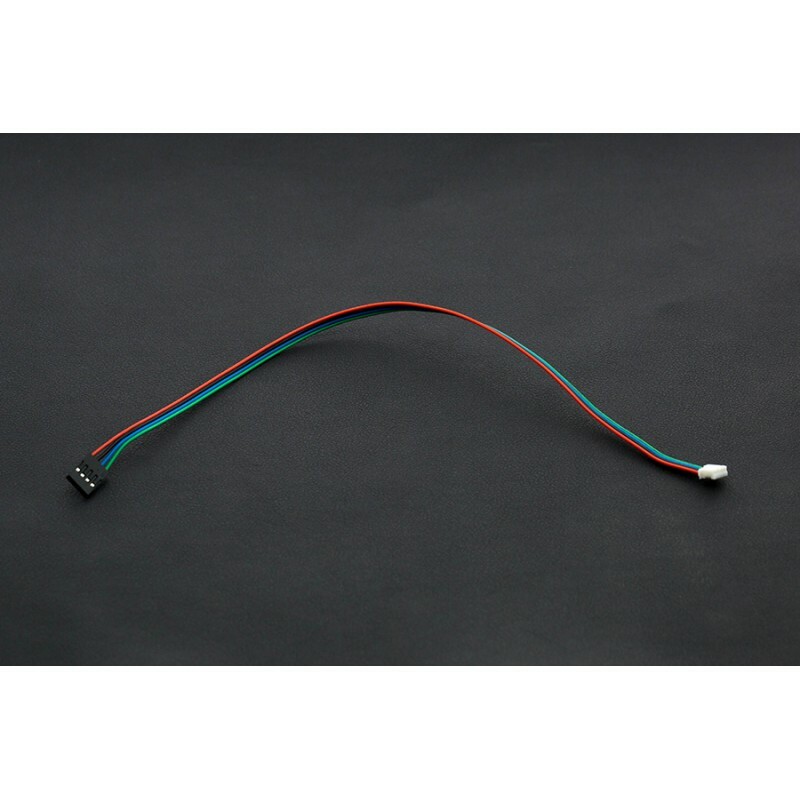 This is 200mm long 6pin female to female jumper wire which uses high quality 26# line. 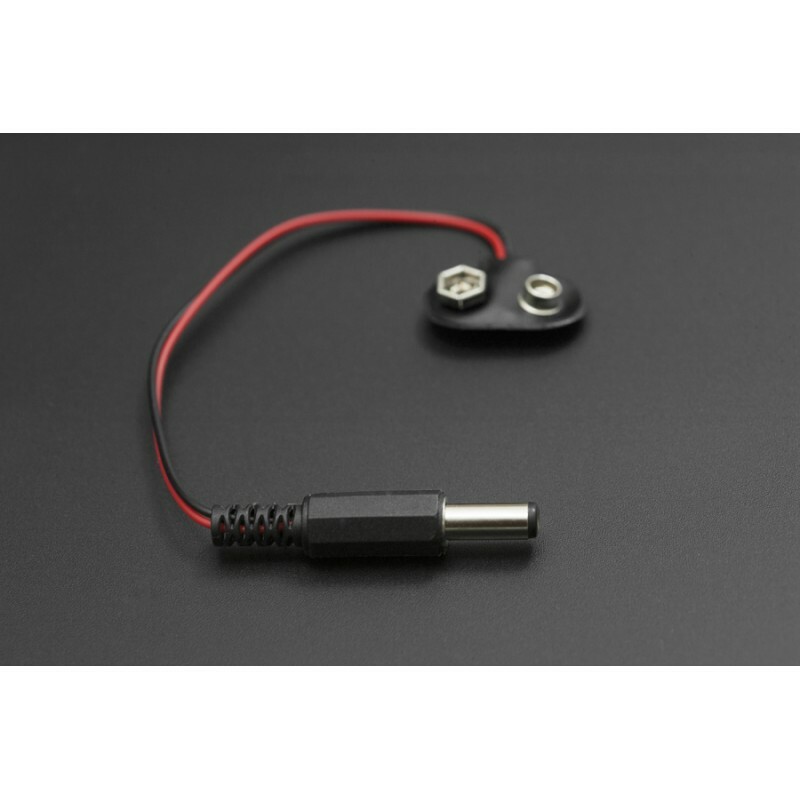 Great for jumping from board to board. 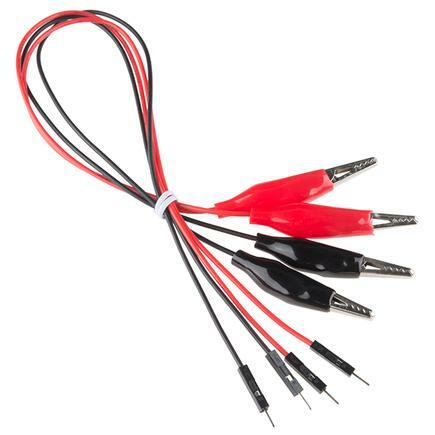 These are simple jumper wires used on standard 2.54mm(0.1") breakaway headers. 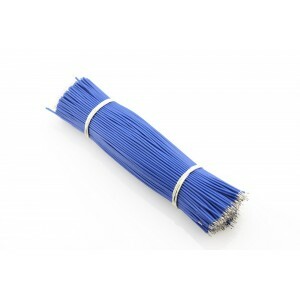 This is 200mm long 7pin female to female jumper wire which uses high quality 26# line. 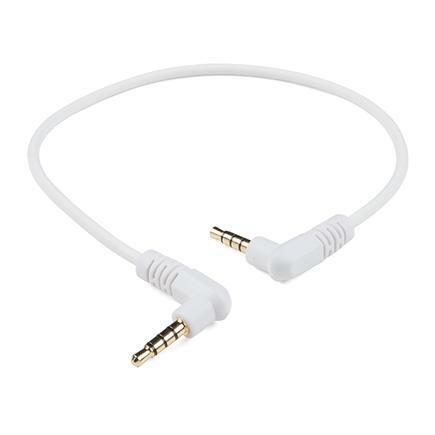 Great for jumping from board to board. 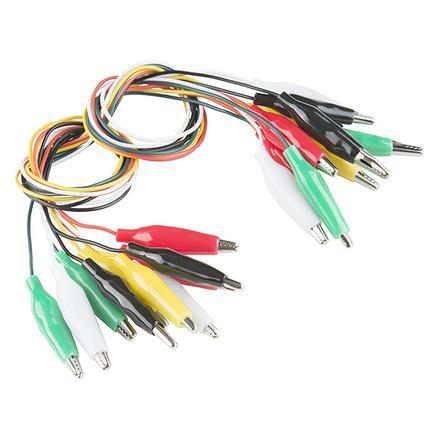 These are simple jumper wires used on standard 2.54mm(0.1") breakaway headers. 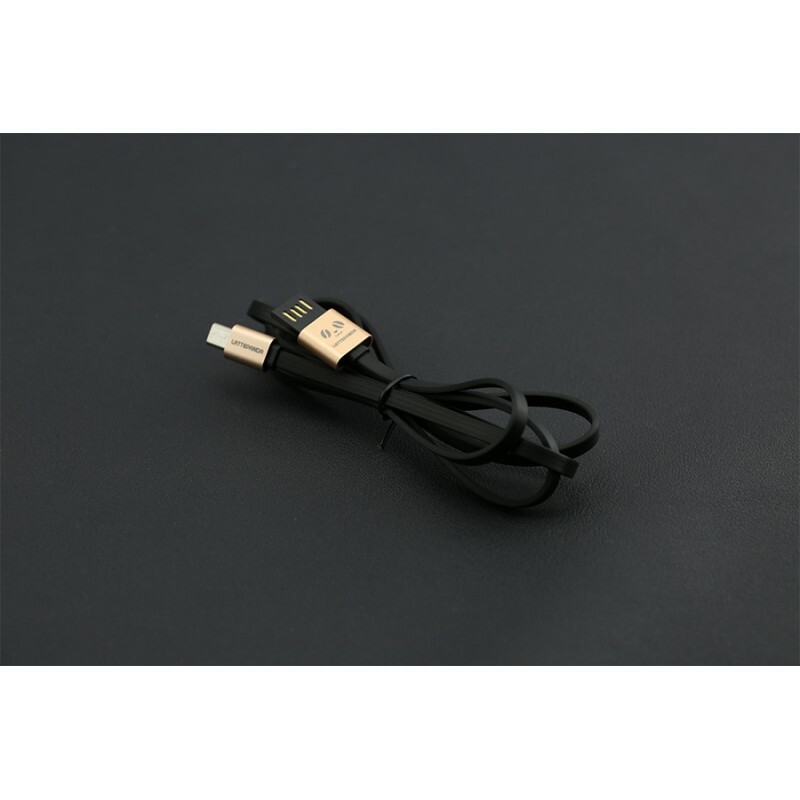 This is 200mm long 8pin female to female jumper wire which uses high quality 26# line. 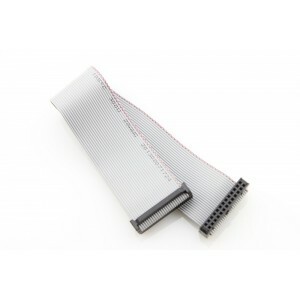 Great for jumping from board to board. 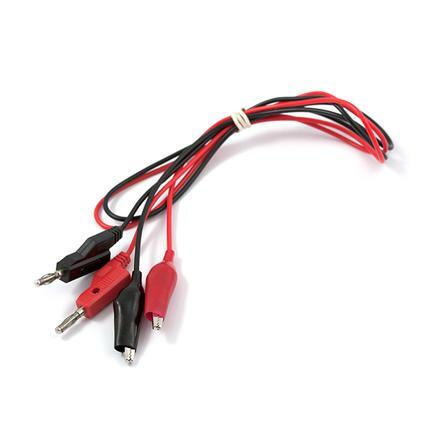 These are simple jumper wires used on standard 2.54mm(0.1") breakaway headers. 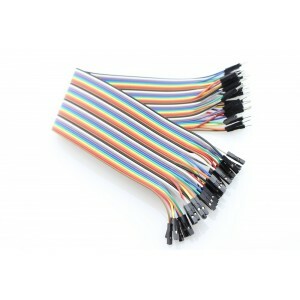 This is 200mm long 9pin female to female jumper wire which uses high quality 26# line. 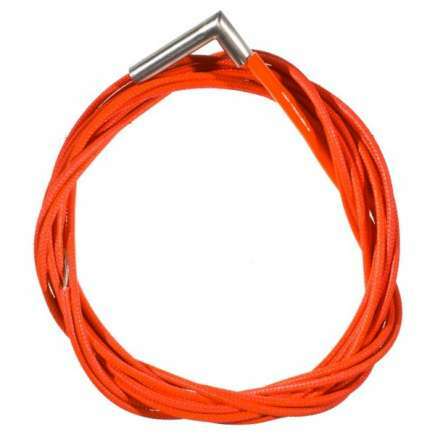 Great for jumping from board to board. 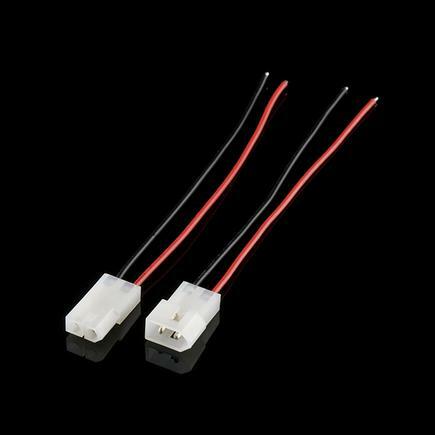 These are simple jumper wires used on standard 2.54mm(0.1") breakaway headers. 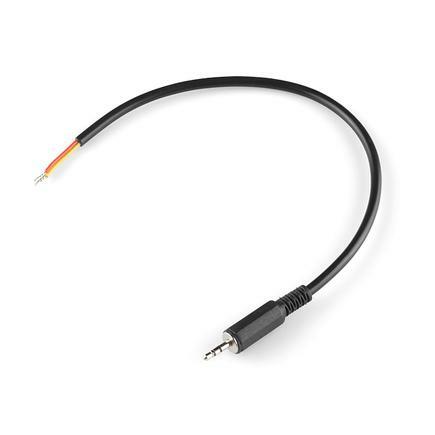 "This is a simple two wire cable. 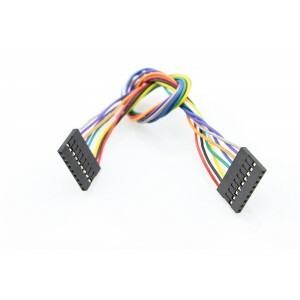 It has bare wires on both ends with a Molex A and B connector in the middle. 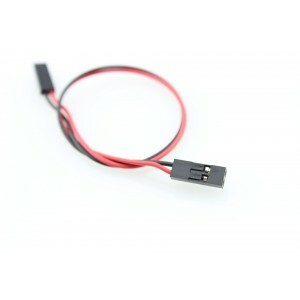 With thicker 18 AWG wire, it’s better for higher current applications. 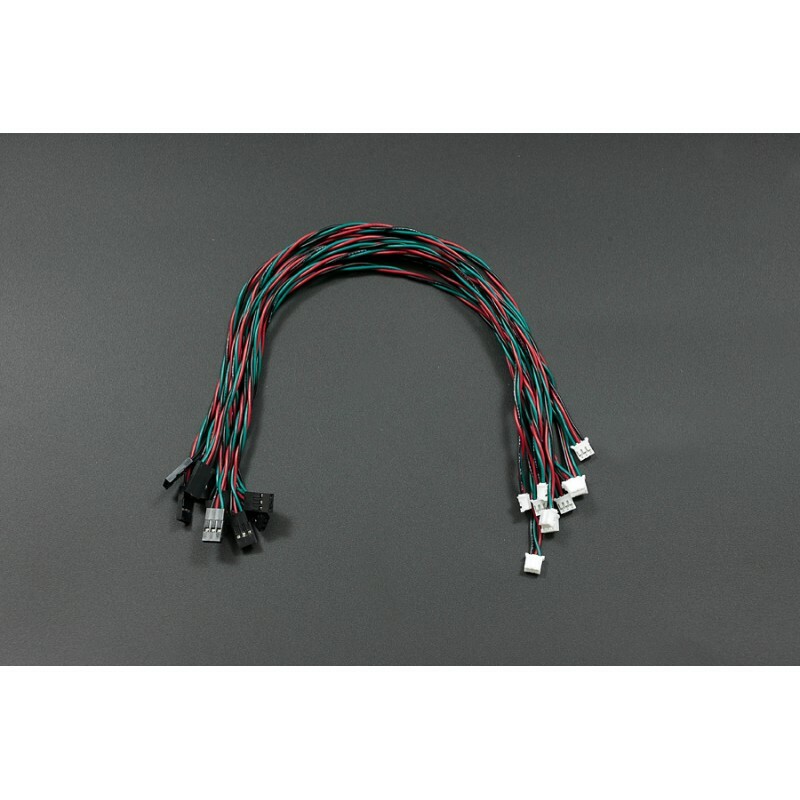 Dimensions: 6" length Documents: Datasheet "
"These are various leaded cables for attaching to multimeters, power supplies, oscilloscopes, function generators, etc. 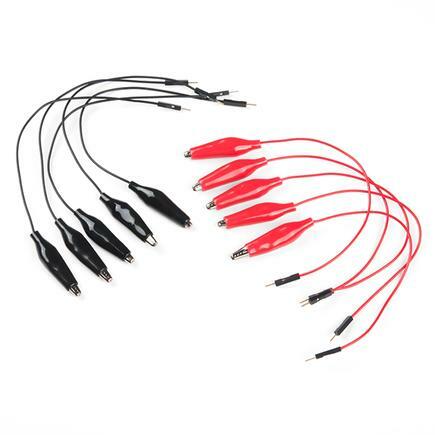 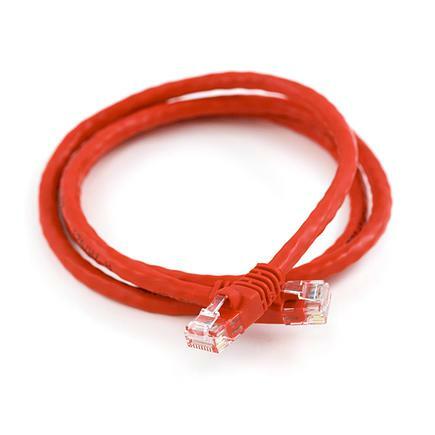 Cables come in red/black pairs. 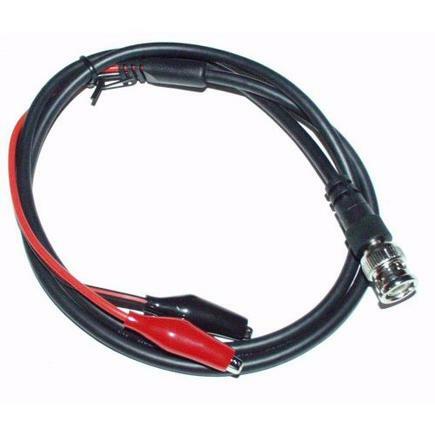 Dimensions: 36" long"
"These are various leaded cables for attaching to multimeters, power supplies, oscilloscopes, function generators, etc. 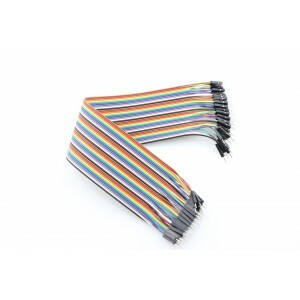 High quality coax cable with stress relief sleeves. 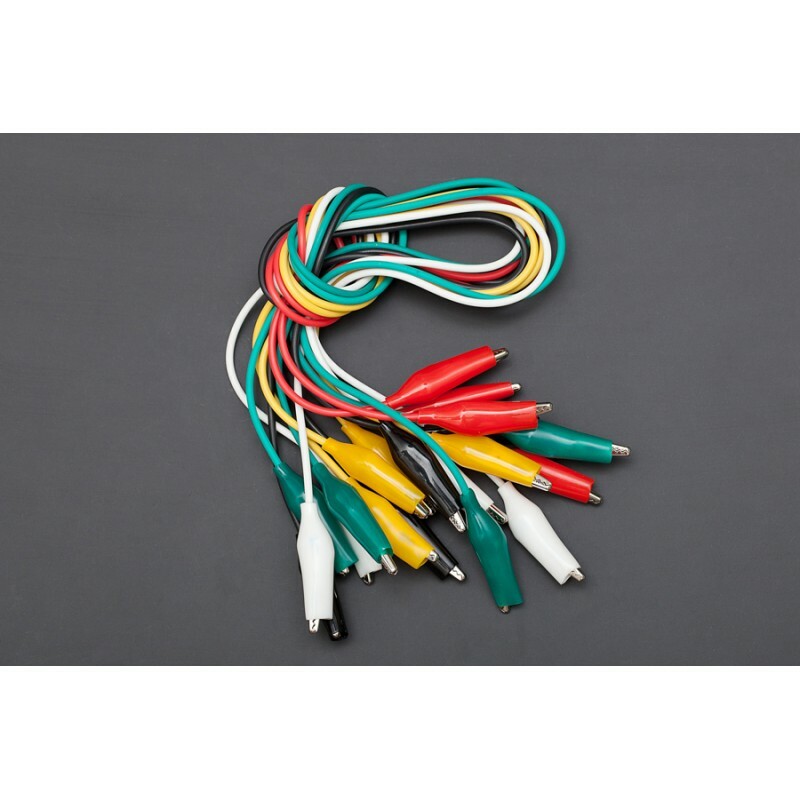 Dimensions: 36" long"
"These are various leaded cables for attaching to multimeters, power supplies, oscilloscopes, function generators, etc. 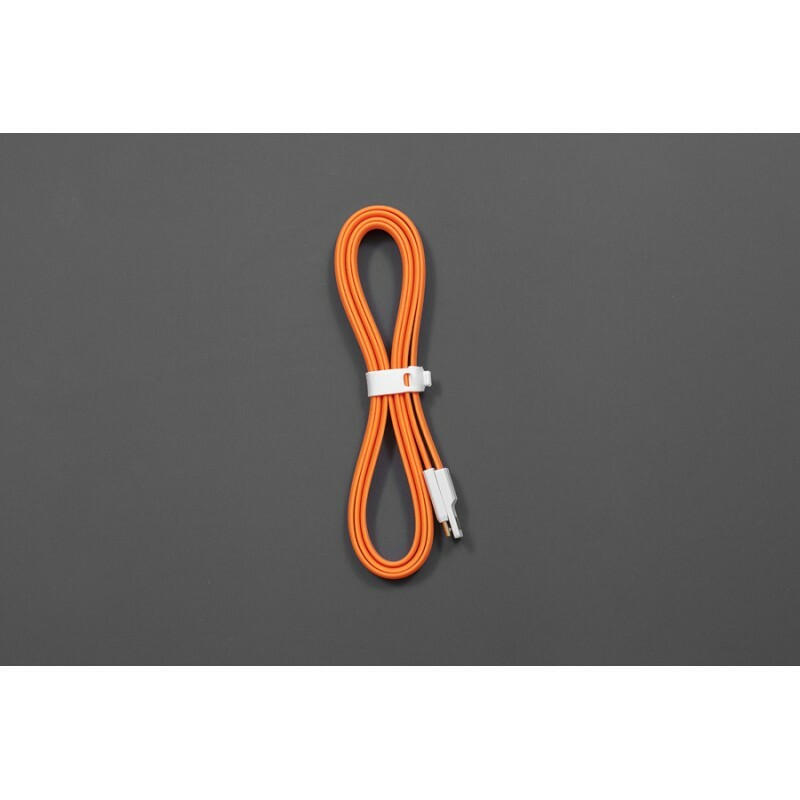 Dimensions: 36" Long"